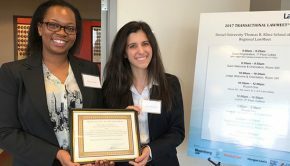 The Maurice A. Deane School of Law held its annual Graduates Celebration and Awards Ceremony on Monday, May 22, 2017. 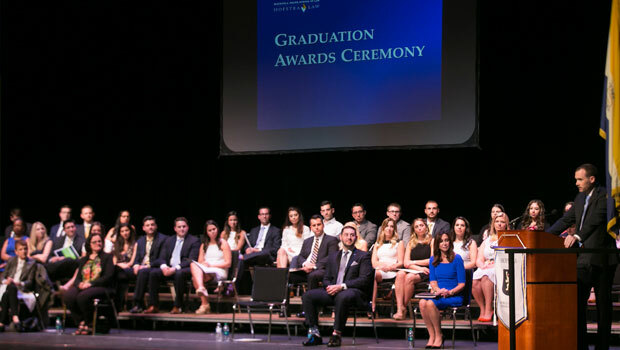 Administrators, faculty members, friends and families joined Hofstra Law graduates at the John Cranford Adams Playhouse at Hofstra University to honor their outstanding achievements as law school students. 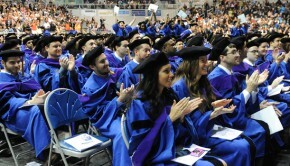 Watch the full Graduates Celebration and Awards Ceremony on YouTube. Watch commencement speaker Nassau County District Attorney Madeline Singas receive her receive her honorary degree and deliver the commencement address on YouTube. View the full list of award recipients (PDF).